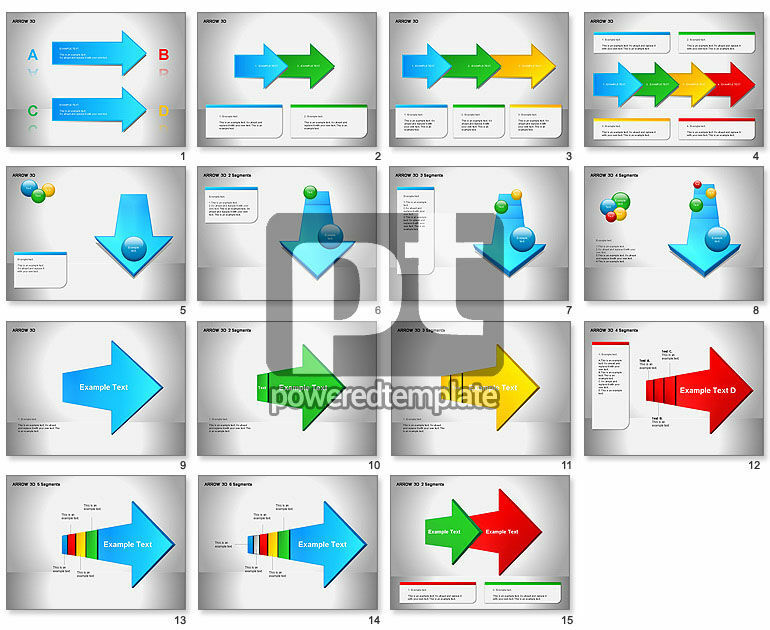 These presentation slides 25226 are complete compatible with Google Slides. Simple download PPTX and open the template in Google Slides. This great selection of arrow diagrams would enhance your business plans, business overviews, business analysis, business reviews, etc.